Saab 900 M -racing poster. 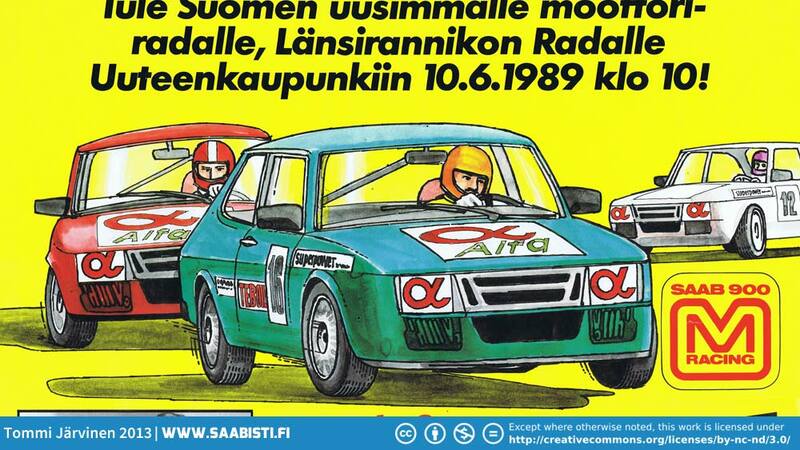 Previous imageSaab 900 M -racing poster. Next imageAnd a few photos of "Evo3" version Saab 900 Turbo M race car.